A week ago my extended family grew by one. As the sought after and rather self-appointed family photographer I spent most of a day photographing my new nephew. It is amazing to see and easy to forget how small we all start out. The primary mission for the day was to get a birth announcement photo. Well, that was my sister’s main objective. I was just looking to try to photograph a piece of those early days. Little moments for memories (yeah, cliche alert.) I had considered photographing a photo essay about my nephew’s birth. Something along the lines of what it’s like to welcome a new family member. 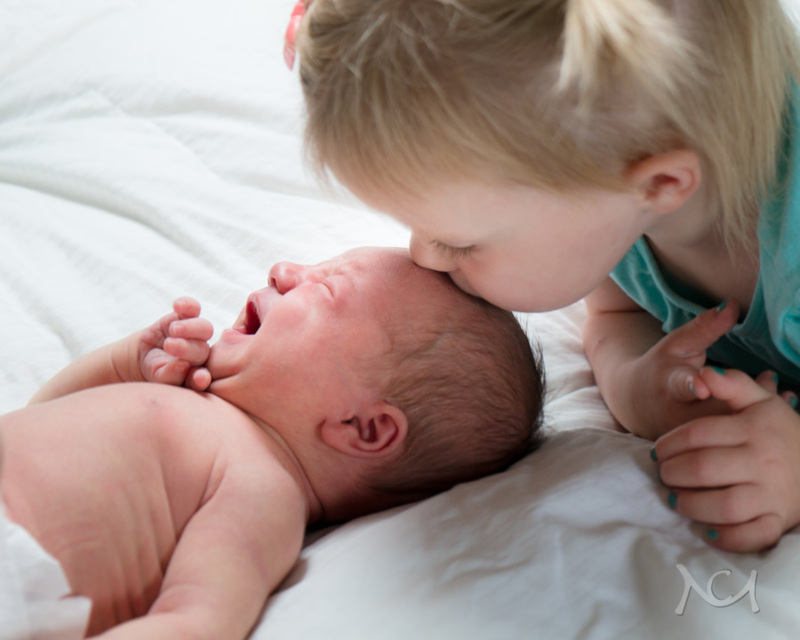 The overwhelming love for a new baby along with the tiring adaptation to an infant’s schedule and a change in old routines. My sister and brother-in-law had even ok’d my potentially 24/7 invasive presence with the camera, but scheduling conflicts prevented me from being there for the birth and first few days of their return home from the hospital. So things went from a more in-depth photographic essay to simply a portrait session. I packed up a minimal amount of gear to keep it simple, loaded my family in the car, and went to meet the new fella. I took most of the images below with my Fujinon 35mm 1.4 in natural light or with an umbrellaed strobe depending on the situation. 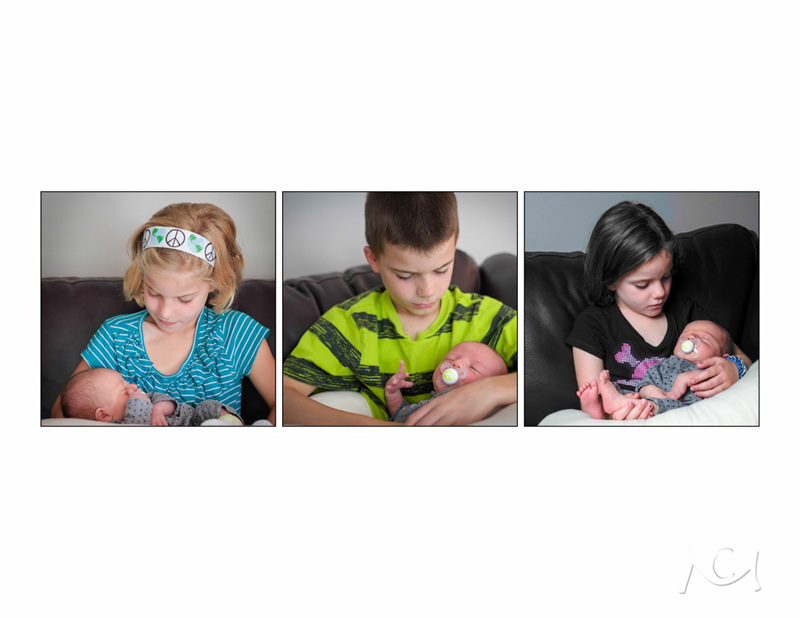 At 6 days old, he was a perfect portraiture subject: Immobile, lethargic, and damn cute. And his cousins were very happy to meet him.